A terrific all-around book site. Definitely explore this one. 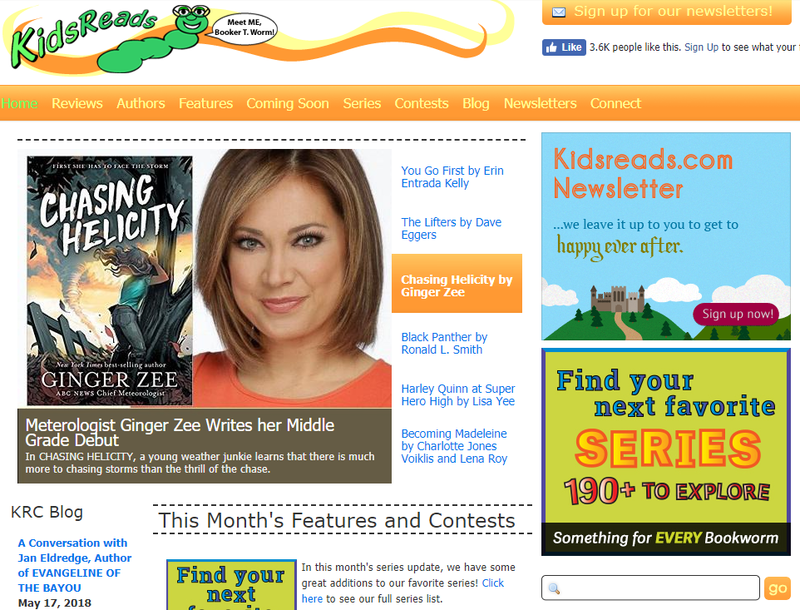 A well-developed site specifically geared to boys’ interests in reading. This site is temporarily under construction so check back and in the meantime get a glimpse of some of the Guys Read collections available. Great books about adventurous girls. Check out Scholastic.com. They have books and materials to sell, but also have some ideas and videos to share. Common Sense Media has some good book lists to check out. Brightly has multiple lists based on age, interest or great new releases.